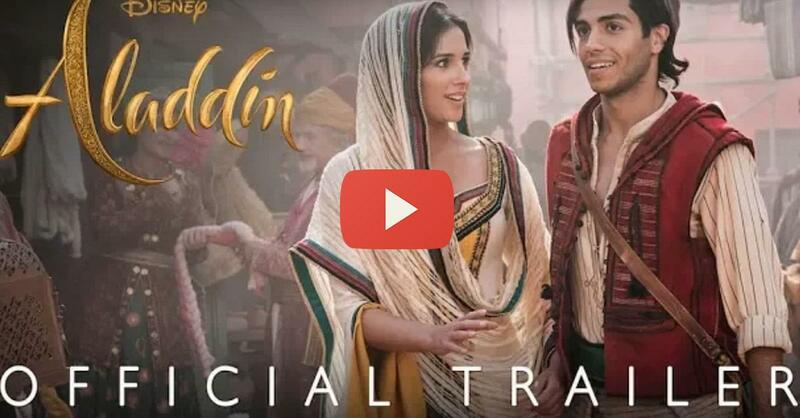 Finally, we get to see a whole new world of Aladdin! Is it May 24th yet? Disney has released their official trailer of ‘Aladdin’ and now we can finally see how amazing this film is going to be! Are you pumped to see this movie? !